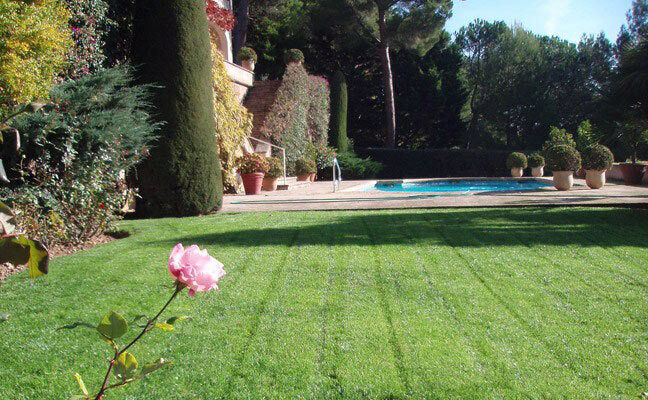 Maintaining your garden is essential. 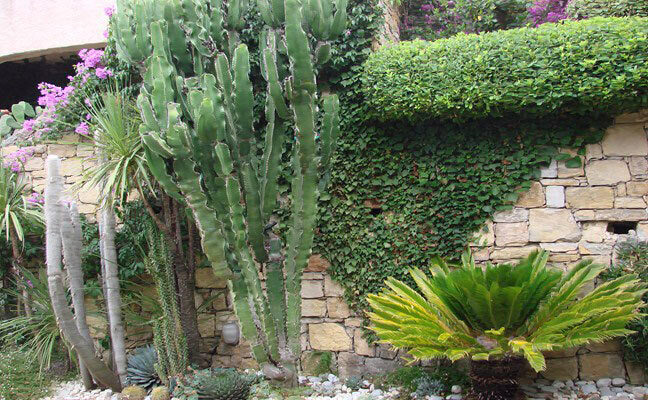 It is a job that needs to be done daily and which will set off your plants to their full glory. 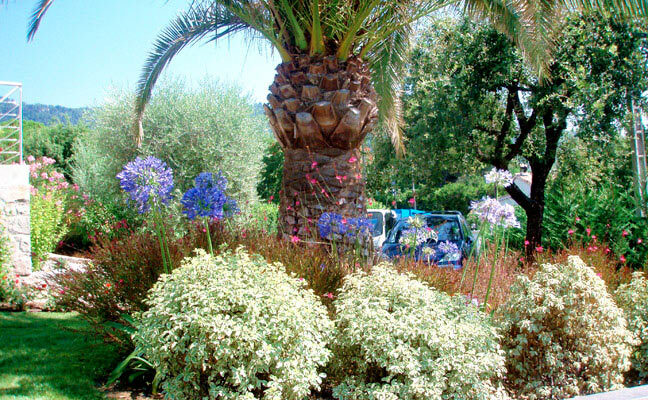 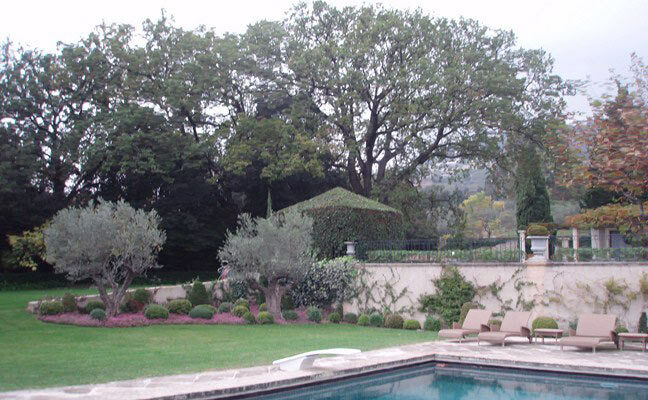 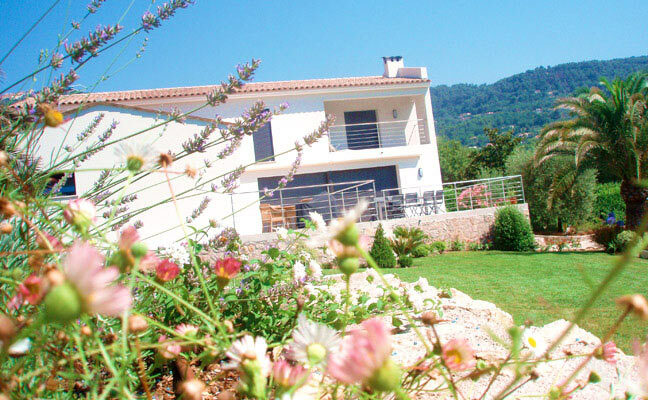 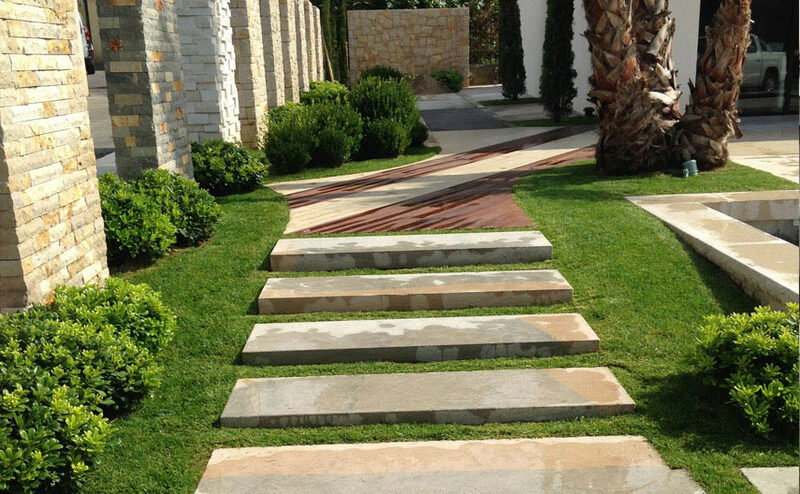 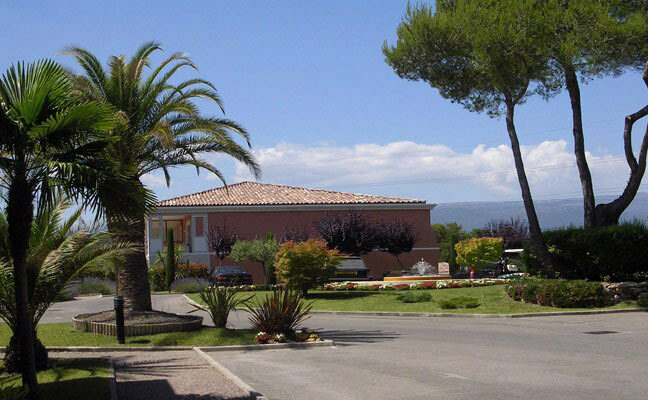 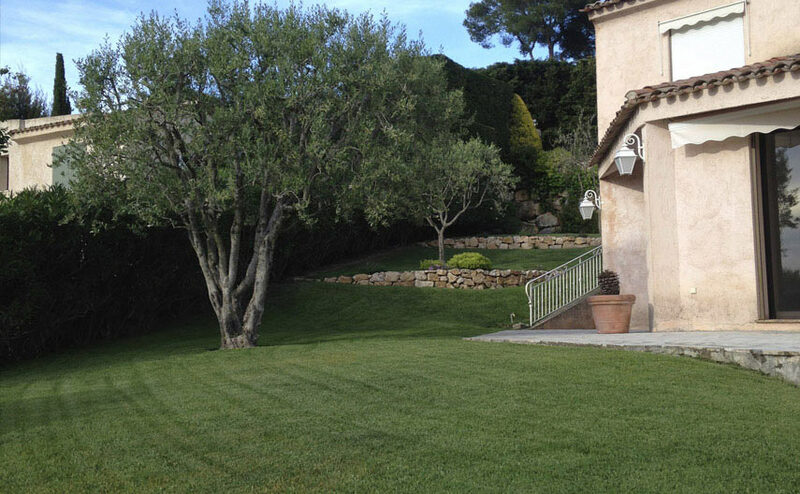 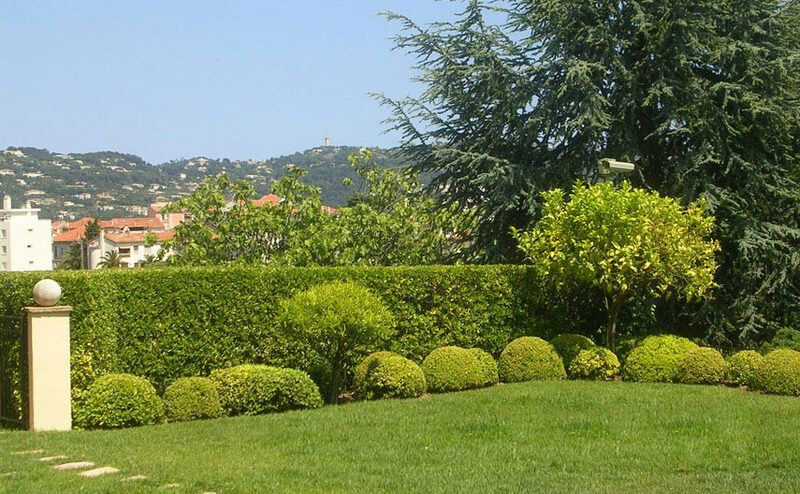 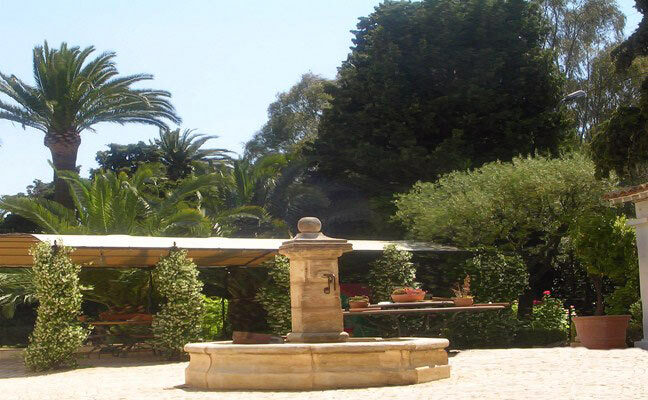 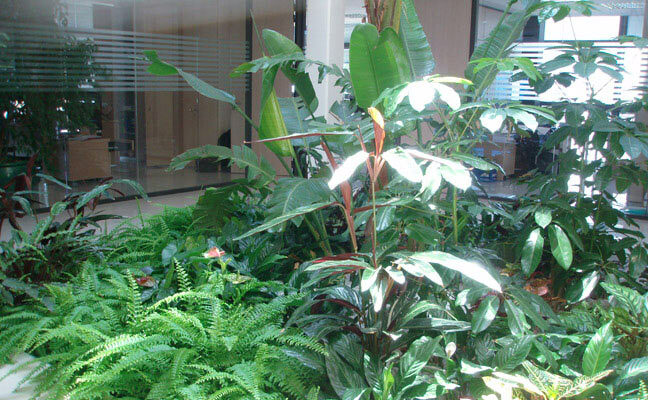 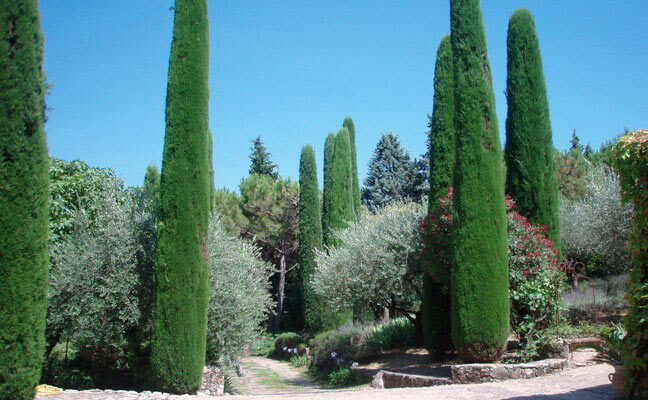 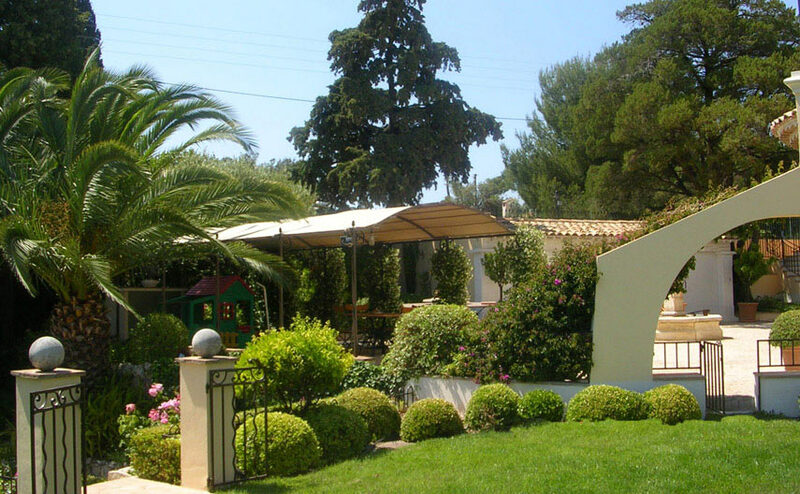 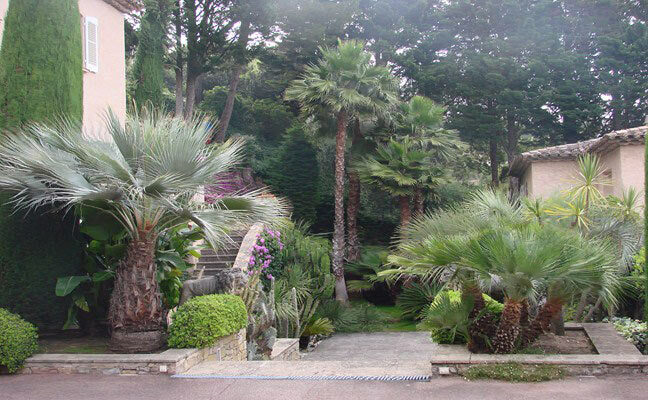 By using our services, you may rest assured that your plants are pruned at the right time (in keeping with their plant life cycle), that the watering runs smoothly, the automatic watering system is properly regulated (programmers), the weeding done, the grass mown and your plants treated if necessary (diseases: ACCREDITATION n°: PA00530). 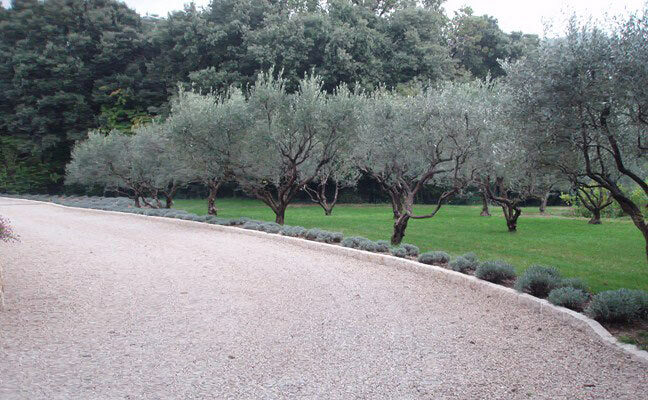 For all the above work, we can intervene on an ad-hoc basis, offer you a yearly or quarterly contract, or simply tidy up your garden.